Yes, it’s now official and the rumors on Twitter were right. 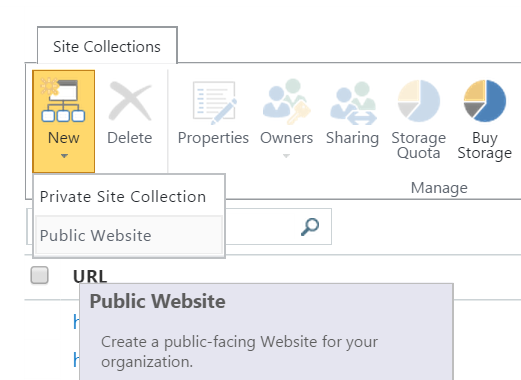 Starting in January 2015, Microsoft is making changes to the SharePoint Online Public Website feature. Exisiting customers of this feature will continue to have access for another two years. New customers who subscribe to Office 365 after the changeover date won’t have access to this feature. 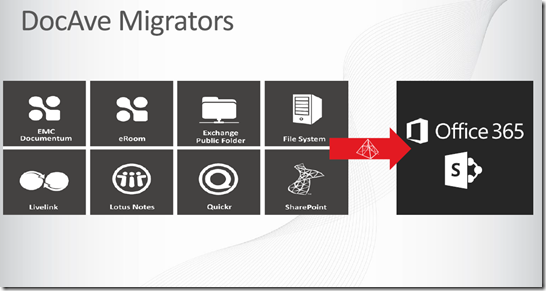 Moving forward, Office 365 customers will have access to third-party offerings that will enable them to easily integrate their public presence with their Office 365 service.Microsoft is not yet disclosing which third-party services it will recommend, but instead is saying details will be coming on this in January 2015. My humble guess is that GoDaddy will be a big player in this area because of its alliance with Microsoft in the cloud space. To learn more about the changes, please check http://support2.microsoft.com/kb/3027254 . If you are an existing customer and you still need to use the feature, I would highly recommend watching this MVA course. 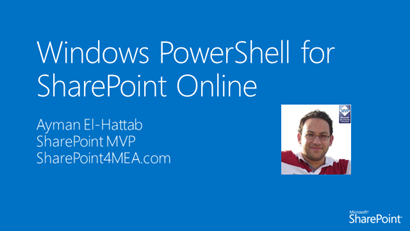 This is a quick note to let you know that I’ve just published a new video to SharePoint4MEA YouTube channel. Today’s video is about Managing Office 365 SharePoint Online through the SharePoint Online PowerShell Management Shell. You can watch the video from here.